Electechs Ltd has a proven track record of providing industry, with turnkey automation & control solutions from stand-alone special purpose machines through to complex production lines and processes. We employ in-house electrical /mechanical project engineers, software engineers and experienced technicians to give our valued customers confidence in our ability to deliver excellent quality solutions time and time again. As a solution partner for Siemens Automation & Drives, we are regularly required to demonstrate our technical competence allowing us to display the Solution Partner emblem, the sign of quality and assurance. 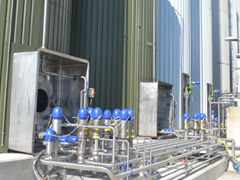 In-house design & manufacturing facility based at our factory unit in Swansea. Our skilled technicians build panels from Form 2 enclosures through to Form 4 ASTA certified MCC's. Electechs use the latest software design packages including Eplan P8 to assist with the development on all projects. We provide detailed schematics, cable schedules, termination diagrams and part lists as standard. 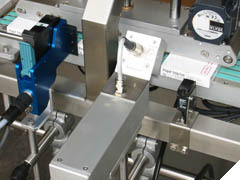 Electechs have a proven ability in producing high quality, efficient and reliable special purpose machines for industry. They are designed using AutoCAD and 3-D packages such as SolidWorks. 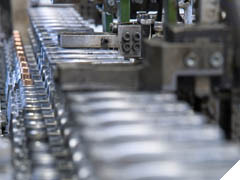 The machines are designed and fully manufactured at our Swansea factory. 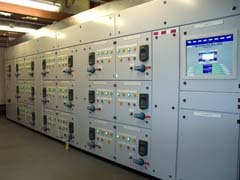 The integration and commissioning of the machines is provided by our electrical controls division. 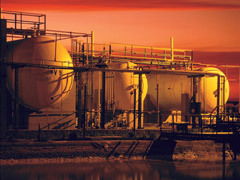 As experienced engineers in varying manufacturing industries we have the knowledge to provide companies with state-of-the art production line control systems. Be it a stand alone single PLC controlled unit or a large process consisting of multiple PLC's, HMI's, Drives and SCADA operating on various Fieldbus and networking platforms. 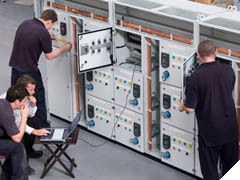 Our engineers have vast knowledge of industrial drive systems whether it is basic AC/DC motor controls, PLC networked variable speed drives, closed loop DC motor controls or industrial servo systems. Electechs are trained on the latest technology in this exciting and innovative field of industrial automation and control. 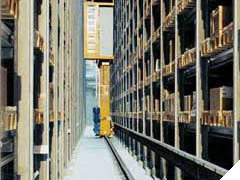 We have experience installing market leading solutions in this field by Siemens, Cognex and Omron electronics.